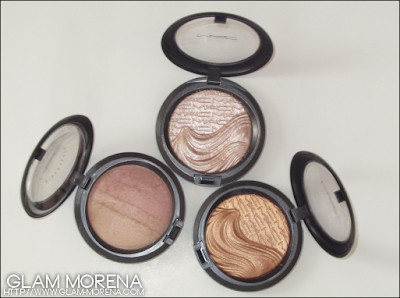 Glam Morena: My Favorite Highlighters. 'Tis the season to be glowing! 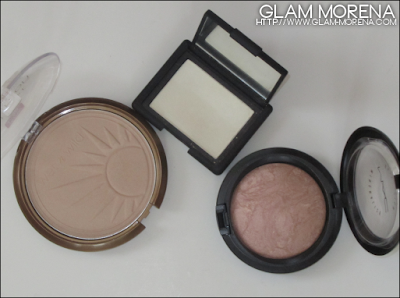 Spring has already been here and Summer is quickly aproaching, so I wanted to do a post on my favorite products to use for highlighting. I personally feel like you can wear highlighters whenever you want and during whatever season you want. 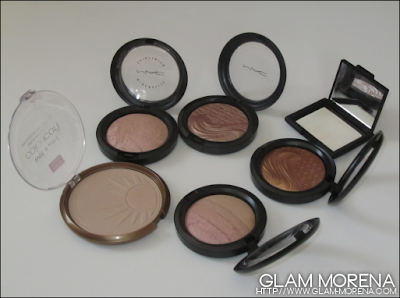 My top 6 favorite highlighters! 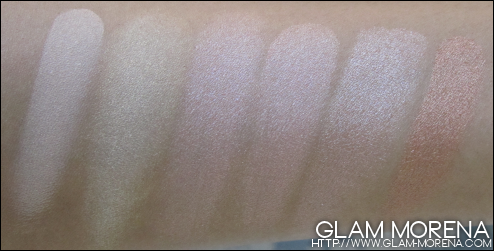 What's your favorite product to use for highlighting? Why? I also love Albatross, Redhead, Superb & Glorify :D They're gorgeous! These all are great highlighters ! 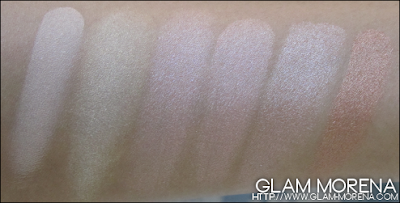 I am definitely going to be picking up Wet n Wild reserve your cabana ! It looks like exactly the color I've been looking for. 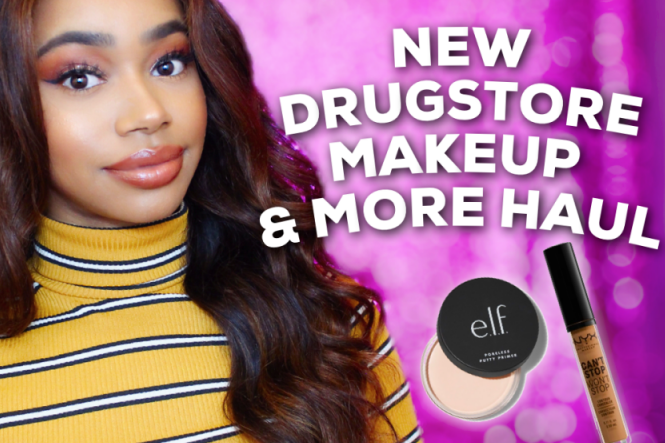 As always, great post and I love your swatches lol.